Spend the first weekend of the last month devouring corn-tastic delights galore. Is this the perfect lunch in your mind? And dinner? Breakfast, too, and mid-morning snack? Find your way to the Coachella Valley on Saturday, Dec. 2 and Sunday, Dec. 3. 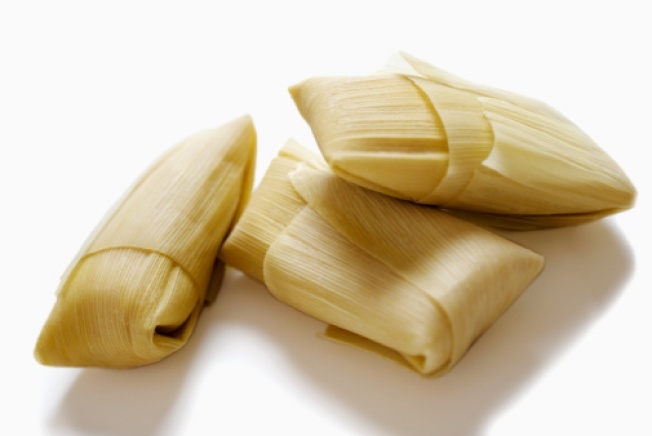 TWO DAYS OF TAMALE YUM: This means, for those who attend, a whole bunch of tamales to try, from carnitas to calabacitas to straight-up sweet corn to those tamales that go best with tart salsa or a rich mole. A carnival, a beer garden, an interactive art area, a car show on Saturday, and an area for the kids to play? All part of the joy, as are the contests, which include a Best Tamale Contest and, you got it, a Tamale-Eating Contest, as well as a Best Tamale Flavored by Tabasco Contest. Is this how your delicious December should open in 2017? And in every year to come? Be in the Coachella Valley on Saturday, Dec. 2 and Sunday, Dec. 3 for a true cornucopia of corn-based bites.